JT Marine has recently completed its fourth new vessel. 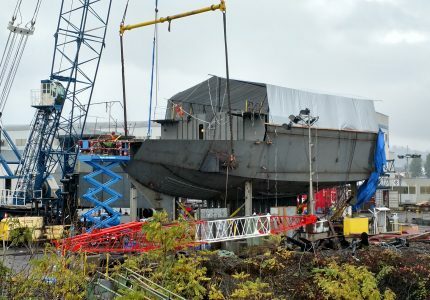 The vessel required multiple crews working around the clock to complete in time for its launch. JT Marine is an experienced and trusted constructor of new vessels used around the globe. 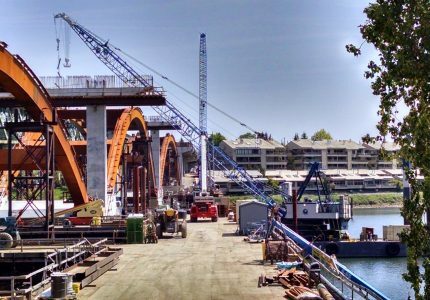 JT Marine recently performed work on the Ross Island Bridge rehabilitation project in Portland, Oregon, an Oregon DOT project, as a subcontractor providing marine support for the prime contractor including transportation and lifting of construction equipment in difficult access areas. 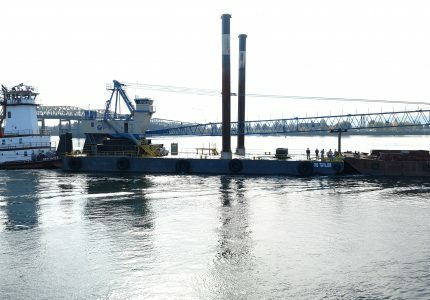 JT Marine recently finished construction of the MV Montana, a new vessel construction project as the third vessel in a series produced for the same owner. 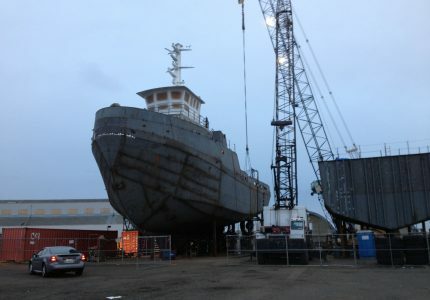 The ship was built in JT Marine’s yard located in Vancouver, Washington.